Exclusive really stand out from the crowd. 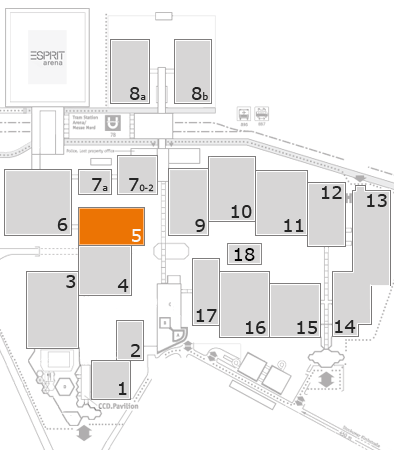 Exposupply is an international supplier to exhibition construction companies and event industry in Europe. Your exhibition stand will be transformed into an allround experience with expoPanel, expoFloor and expoLED products.